In the previous article we have seen Spring boot with react example. In this example we will see how to configure React with Redux. 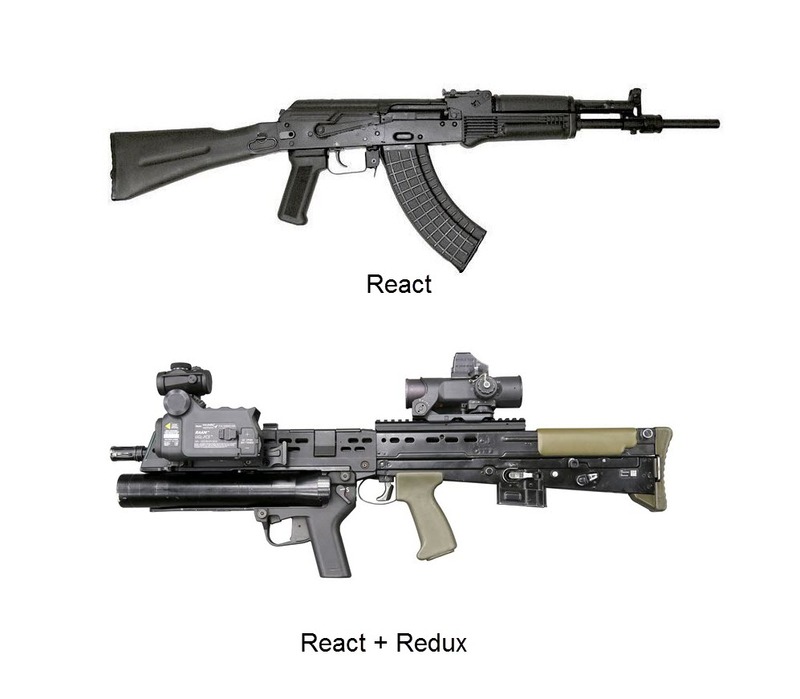 Now what is all this fuss about Redux? In simple term Redux is used to manage state of your application. As your application starts growing it gets difficult to manage state of your application. 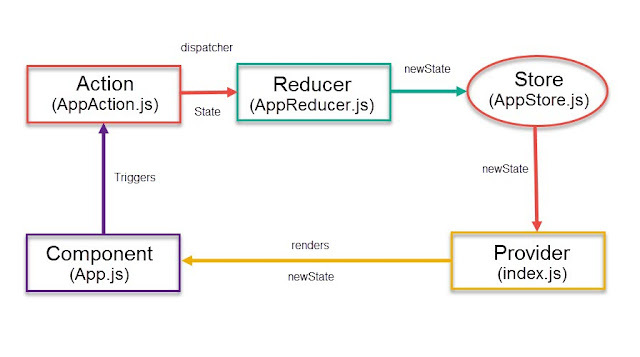 This is when Redux comes to help you. Lets see a simple counter example. Assuming npm is already installed in your machine. If not, install npm. Spring Boot is designed to get you up and running as quickly as possible, with minimal upfront configuration of Spring. To know more about spring boot, click here. Create a spring boot application, click here for more details. 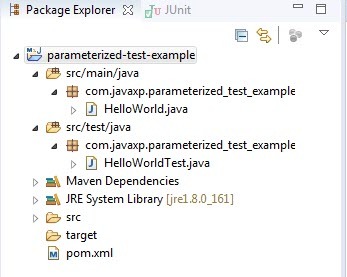 In this article we will see how to build a Parameterized Junit Test. Parameterized tests was introduced with JUnit 4. Basic concept of Parameterized tests is to run the same test over and over again using different inputs. In the previous article we have seen JBehave Hello World example. In this article we will see same Hello World example but with using Cucumber. 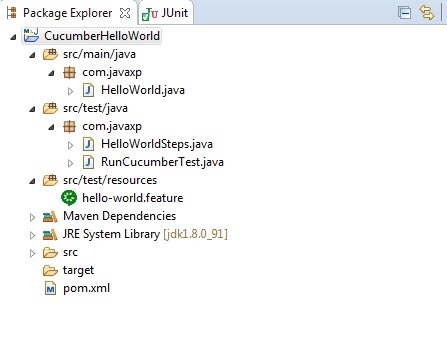 Like JBehave, Cucumber is also used for behavior-driven development (BDD) testing. To know more about Cucumber click here.